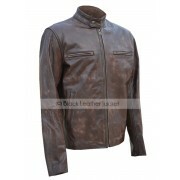 Aaron Taylor Johnson Leather Jacket is a high quality apparel, worn by the actor Aaron Taylor Johnson in the movie Godzilla. 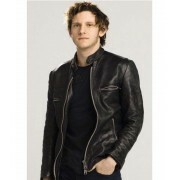 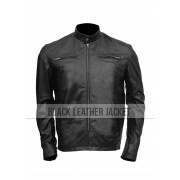 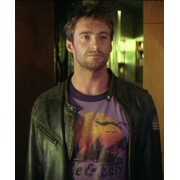 Aaron Taylor Johnson Leather Jacket is available in genuine and faux leather with inner viscose lining. 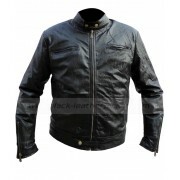 Godzilla Jacket includes Mandarin collar with tich button, front zipper closure and zipper sleeves. 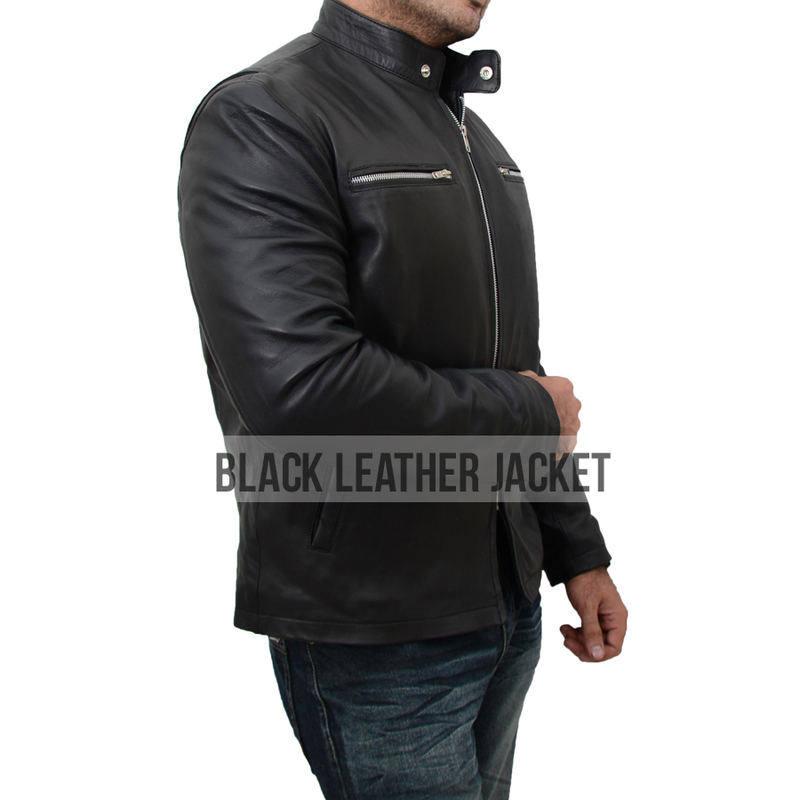 The premium stitching. 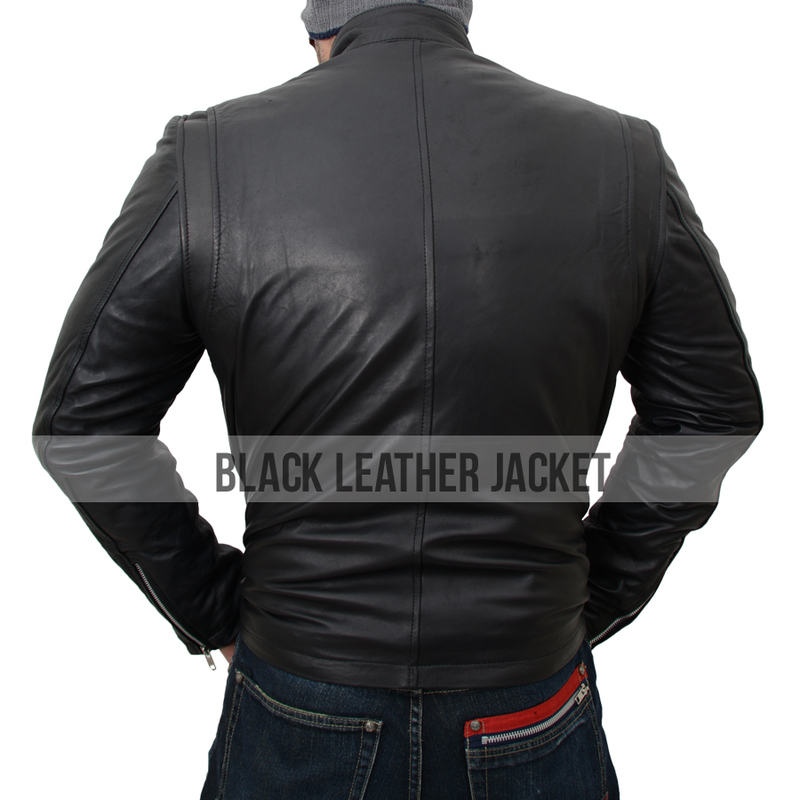 The two zipper pockets on the chest helps to keep the belongings safe in the classic Godzilla Leather Jacket. 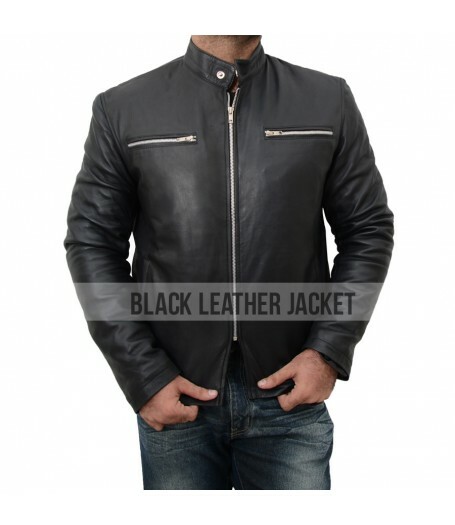 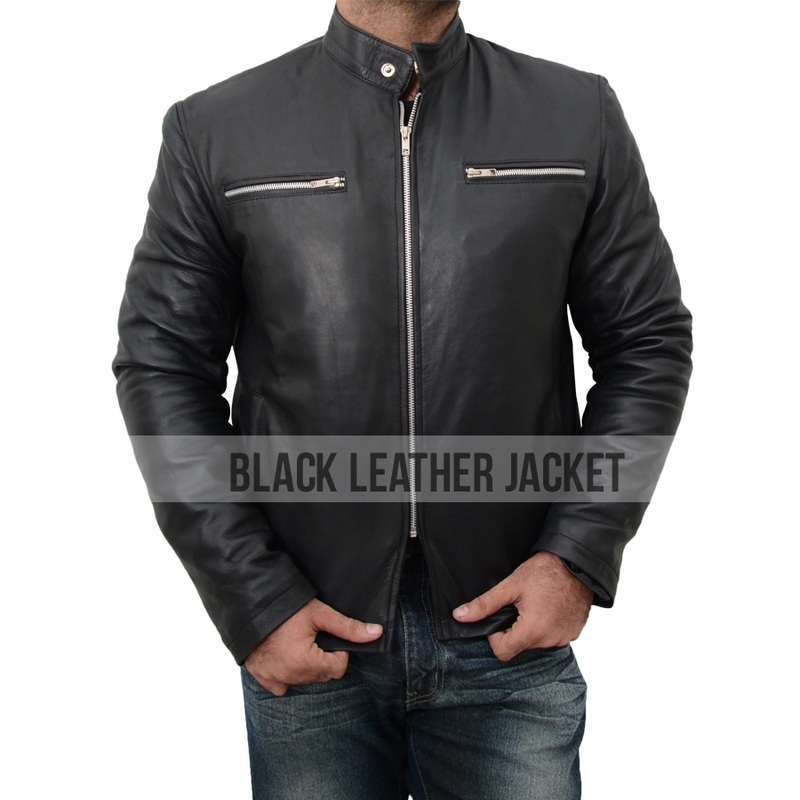 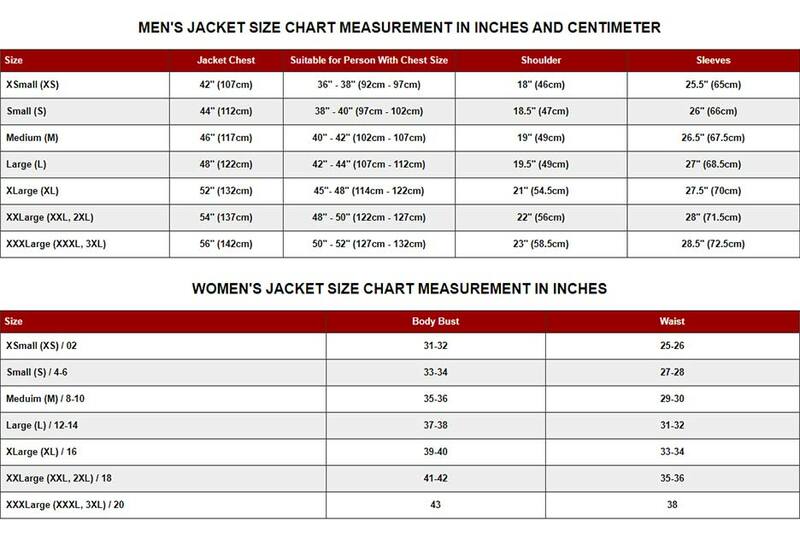 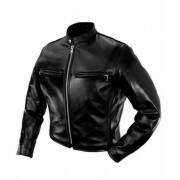 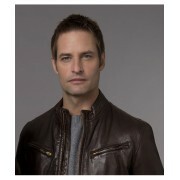 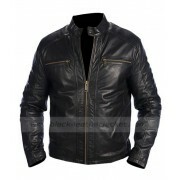 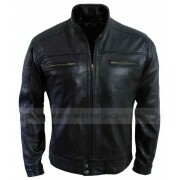 A replica of the jacket is available on www.black-leatherjacket.com at a wonderful cost.